Do identical twins really have identical thoughts, illnesses, and life aspirations along with the desire to sometimes where the very same clothes, or is this a myth? Find out in this scientifically researched program covering actual case studies around the world. Twins have been a fascination for generations of worldwide cultures since the emergence of man, and for good reason. Until recently, nothing was really known about why twins, especially identical, were so connected, whether the genetically similar siblings wanted to be or not. 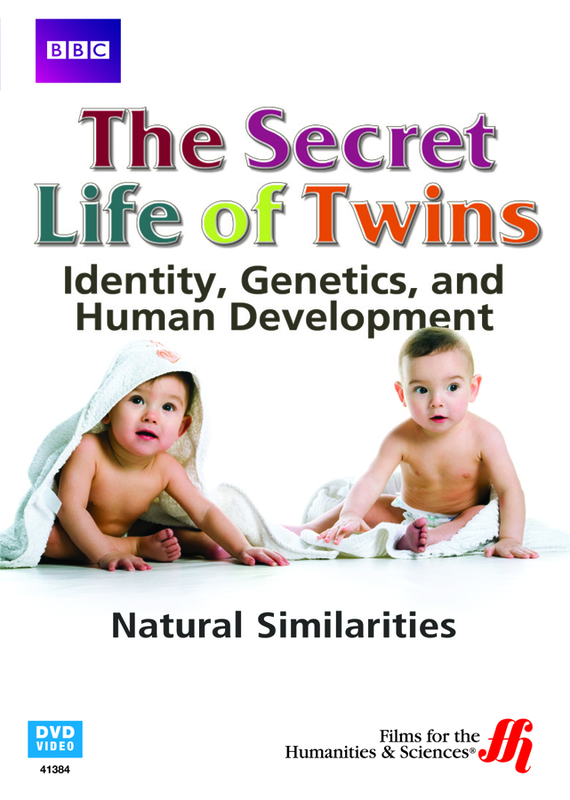 This amazing, enhanced DVD program covers the different types of twins that are born around the world, including study findings and conclusions for specific cases such as twins that suffer from the same illness at the same time and unsuspecting twins, not knowing that the other exists and after finding the other through certain circumstances, also find that they have the same occupation or hobbies.